Hughes Risk Management (HRM) has built a team of specialist resources to create innovative solutions in all aspects of Technical Safety, Risk Management, HSEQ and related disciplines to assist clients on a global basis. HRM and its alliance partners are ready to assist in supporting Clients with innovative solutions and delivery of project scopes for design, operations and unique business needs. In the application of our services we bring together qualified professionals who work across a wide range of disciplines in a seamless integrated fashion designed to serve our clients in the most tailored manner possible, virtually anywhere in the world. 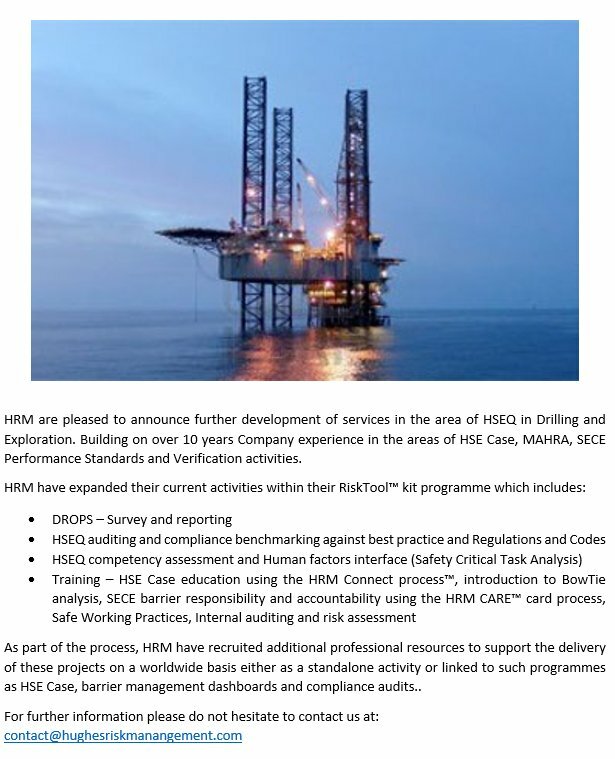 This focus singles HRM out as a truly integrated provider of risk management and all its facets. HRM has recognised that clients want products and services built around their unique needs, provided by professionals with deep expertise in their industries and local markets. HRM can help with any type of risk. We are a resource for any concern, ranging from narrowly defined risk issues and assurance/verification services, to “all risk” or “enterprise risk management”. HRM and its alliance partners are capable of applying their skill base across a wide range of industries as well as regulatory submissions and compliance regimes. 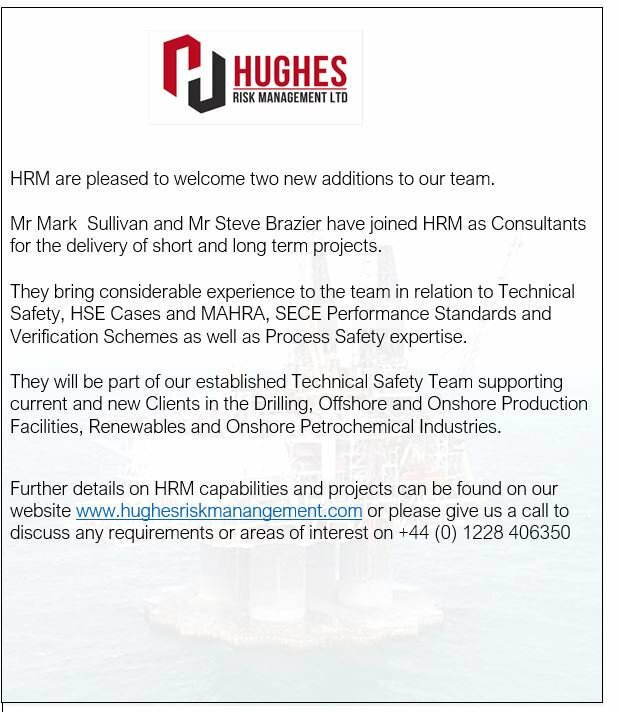 HRM has been at the forefront of such projects as HSE Cases, Performance Standards, Verification activities, Sensitivity and Engineering studies for both personnel risk and design management. HRM has a strong ethic of working with a Clients team ensuring a level of cascading information as part of the deliverable process leading to better understanding and ownership of deliverables and the delivery process. 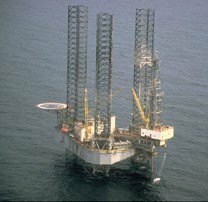 HRM is please to announced that we will be supporting Shelf Drilling in Nigeria by updating the Adriatic 1 MAHRA report. This follows on from successful completion of MAHRA reports for SD Tenacious, SD Resourceful and SD Mentor.